Product categories of Low Temperature Water Chiller, we are specialized manufacturers from China, Low Temperature Water Chiller, Low Temperature Industrial Water Chiller suppliers/factory, wholesale high-quality products of Cooling Scroll Water Chiller R & D and manufacturing, we have the perfect after-sales service and technical support. Look forward to your cooperation! 1. Low Temperature Chillers offer continuous cooling with a temperature from -40° to +30°C. They are ideal for laboratories, and semiconductor, medical, pilot plants and custom applications that require accurate and precise ultra-low temperature control. 2. Featuring a low profile design with high quality locking casters, the low temperature water chillers are optimized at your load point for maximum efficiency. 3. 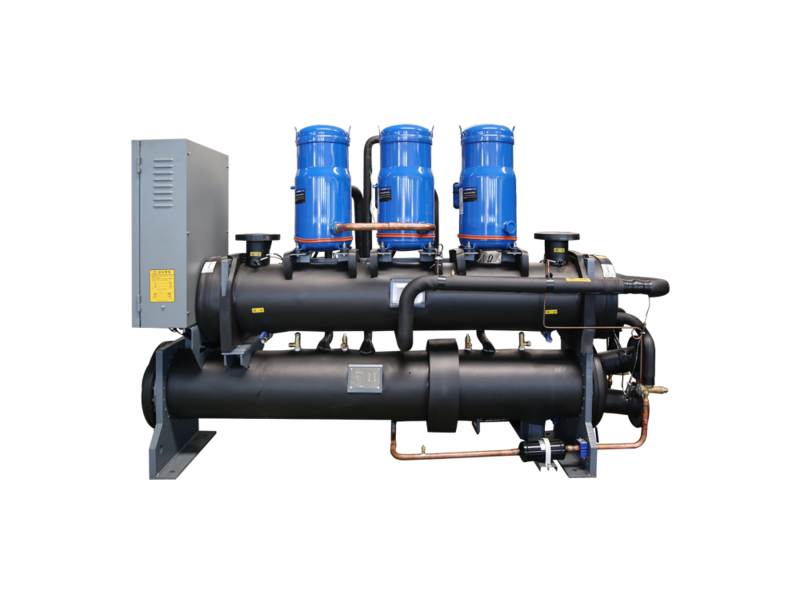 The low temperature water chillers also provide high capacity cooling for demanding applications with a small footprint with exceptional performance and unmatched reliability. 4. With environmentally friendly R404a refrigerant. 5. With the largest selection of options in the industry, the low temperature water chiller may be designed and manufactured to meet your exact requirements and specifications. Copyright © 2019 Jinan Amrta Air Conditioning Co.,Ltd All rights reserved.